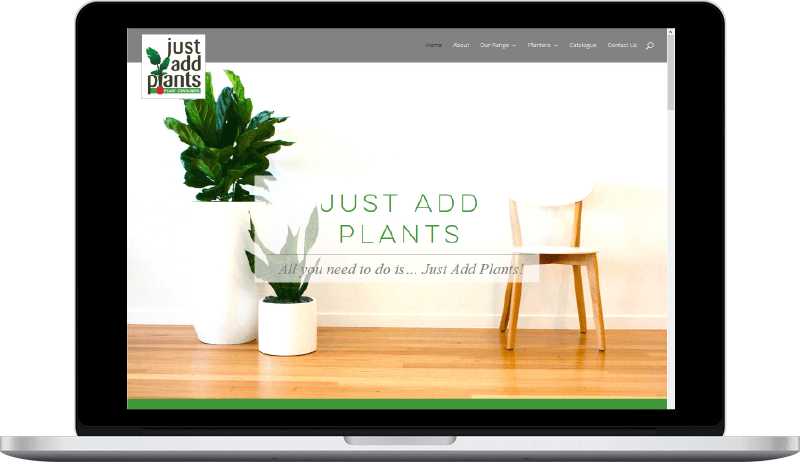 Just Add Plants had an existing website from a previous owner. The website didn’t reflect the new changes to the businesses as well as the new collection of products it was selling. A new look website with a key focus on show casing the product up close, with a lot of visual images was designed. A commerce style cart was loaded for quoting only that allows prospects to request a quote for goods and shipping costs. The site also required the import of many commerce options and designs. 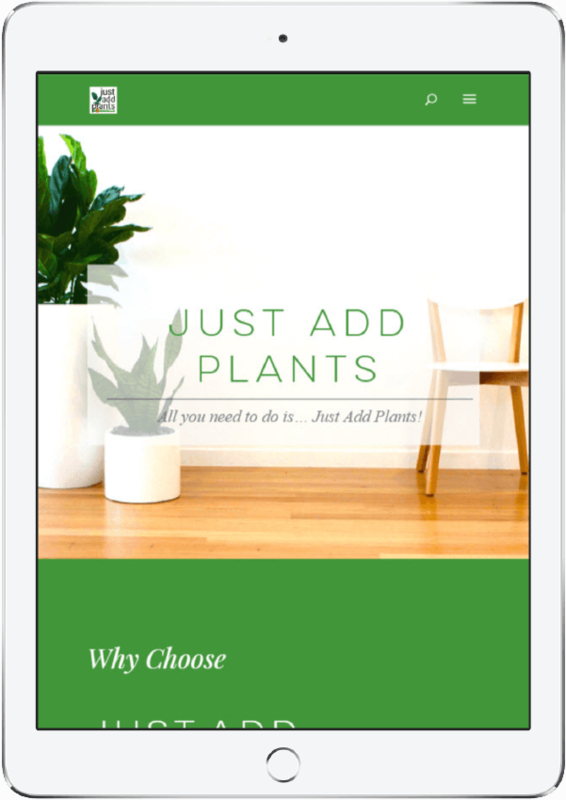 WP All Import was utilised to take care of the difficult task of creating between 50-100 variations and attributes per product.